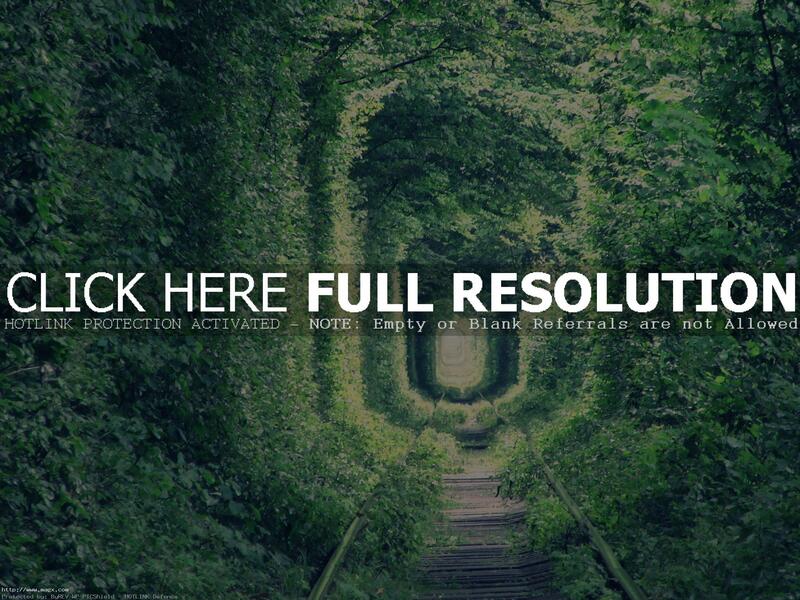 Tunnel of Love in Klevan is the name given by local people to this fairytale track. 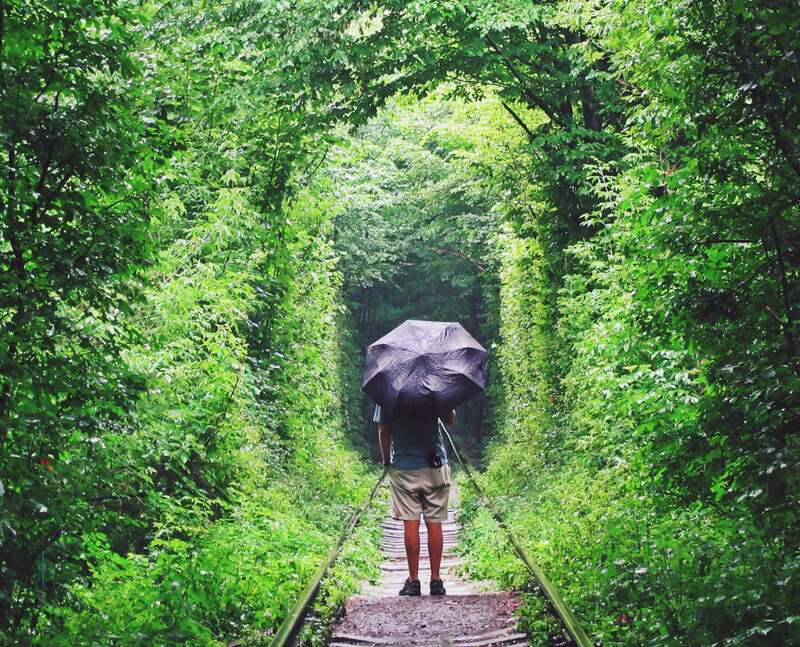 The unusual railroad track is located approximately 7 kilometers from the city Klevan. 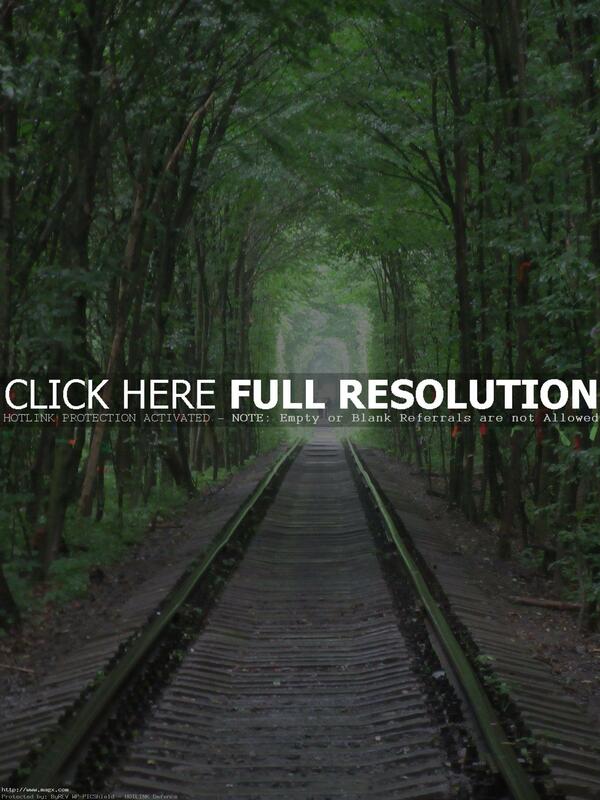 This is an industrial track for wooden work. 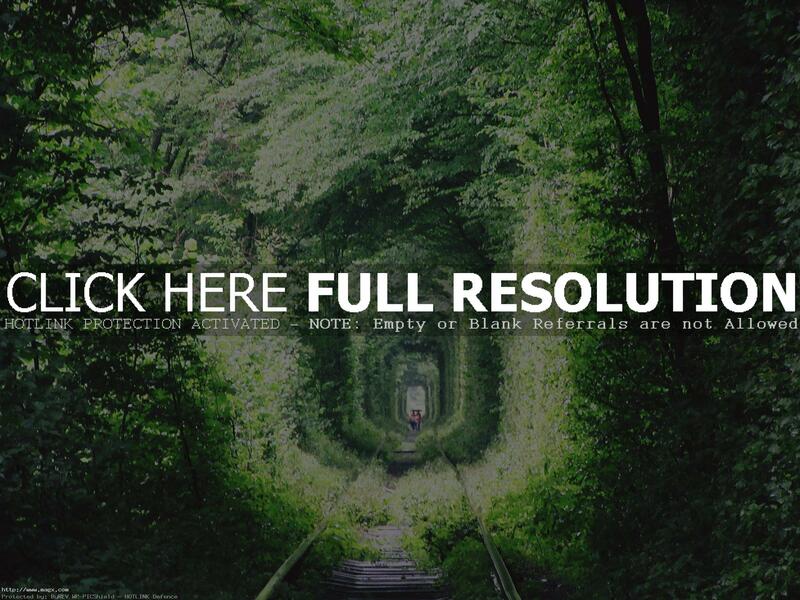 The tunnel was made over many years as the passing train molded the trees’ lines. The train turned a luscious piece of woodland into a unique passageway as it traveled back and forth 3 times a day over several years.